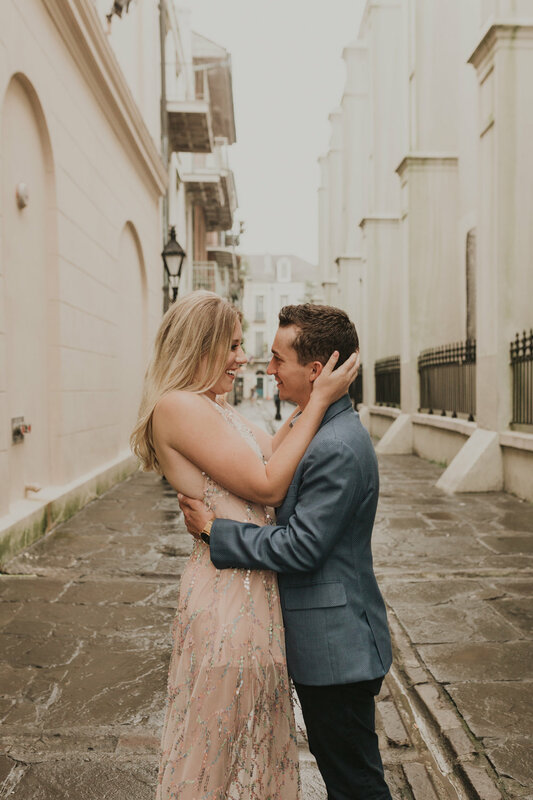 We met up at sunrise for Brittany and Mitchell’s French Quarter Engagement Session. 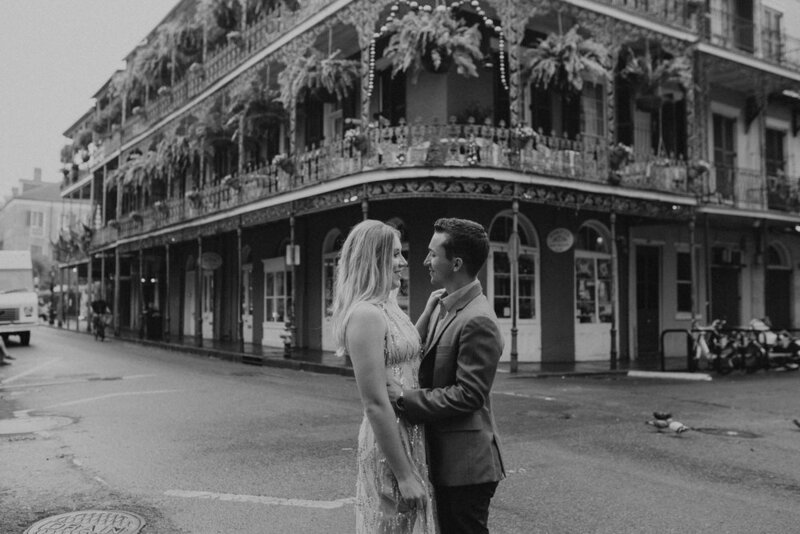 It was a quiet, foggy Monday morning, and for a moment, it felt as if we had the city to ourselves. 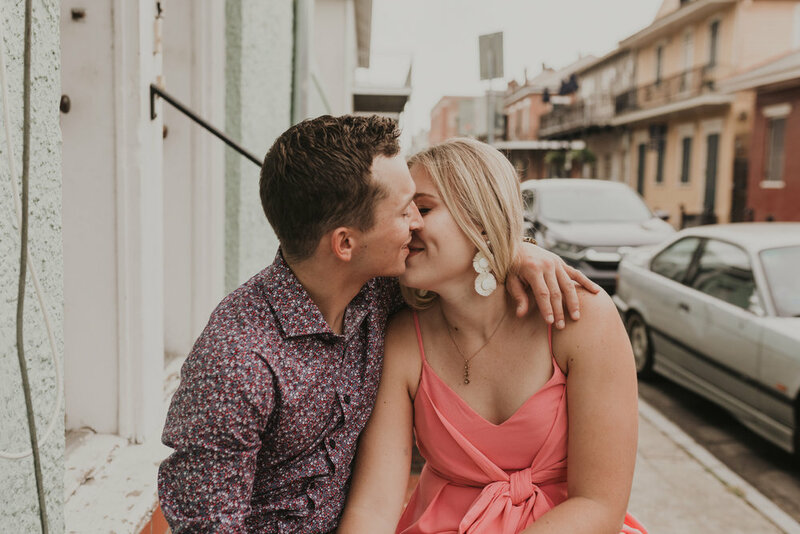 We started in an alleyway on the side of the St. Louis Cathedral, wandered through the FQ, and ended with beignets at Cafe Du Monde. 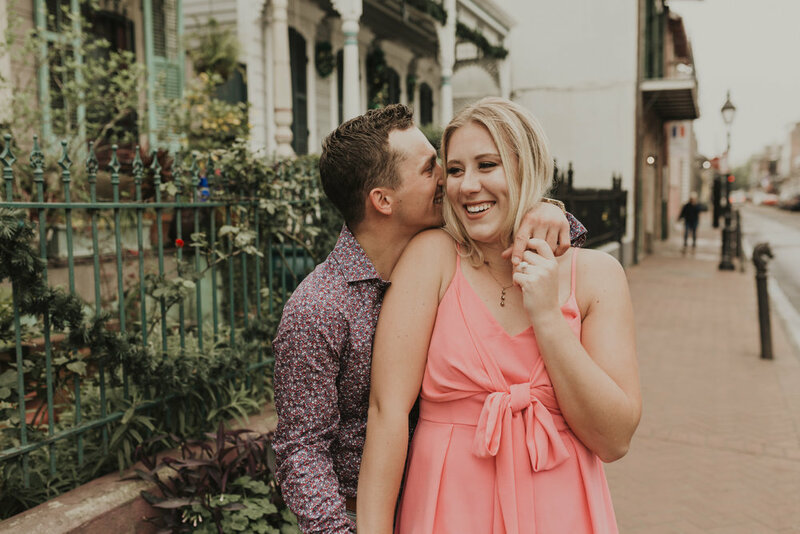 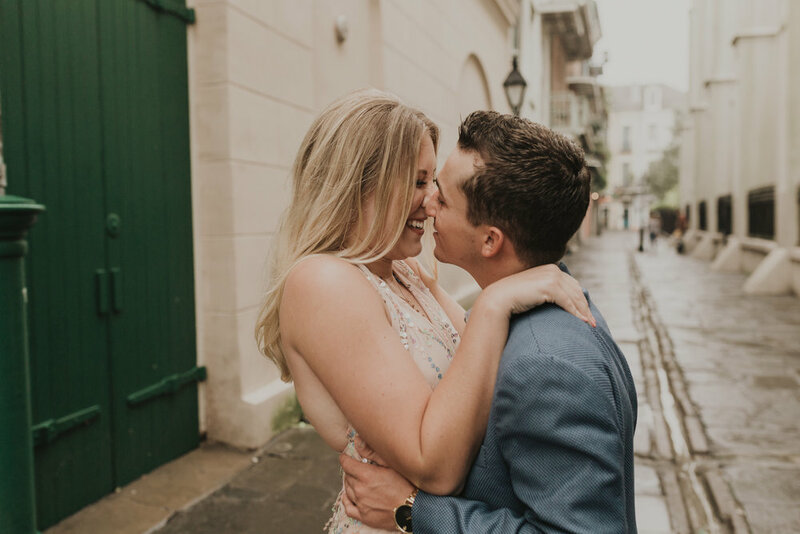 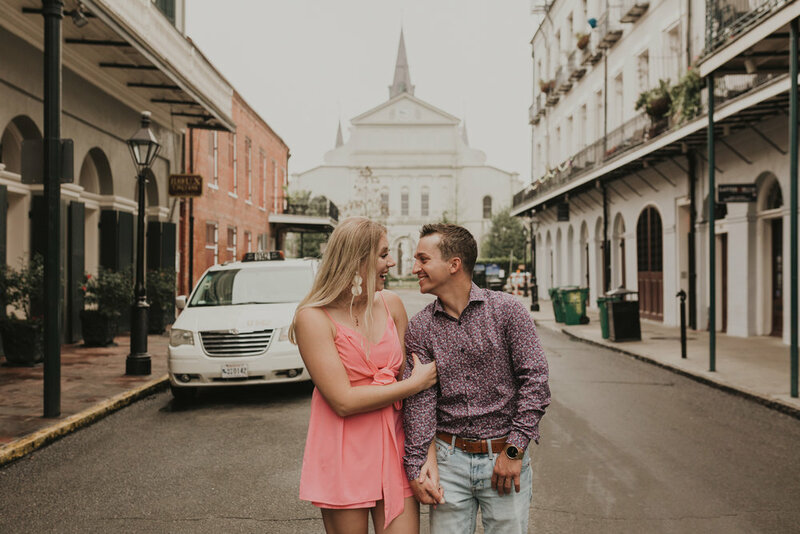 Brittany and Mitchell aren’t originally from New Orleans, so this session was the perfect “classic New Orleans” adventure for them!